Biosecurity Queensland has not been able to prove the effectiveness of its wild dog management plan to the Queensland Audit Office. Geoff has been working in regional news since 2010 when he started at the Chinchilla News. He since worked at Ipswich's Queensland Times and the central reporting team NewsRegional. He focuses on data journalim, politics and crime. THE front-line organisation defending Queensland's agriculture against pests and diseases struggles to prove its effectiveness, a report has found. A Queensland Audit Office investigation into Biosecurity Queensland found the organisation will complete projects but cannot "always demonstrate it has successfully achieved the ultimate aims”. The audit investigated the effectiveness of Biosecurity Queensland's programs in combatting the spread of Panama disease, managing wild dogs and surveillance against other threats. The office found the agency could not prove the worth of programs such as the Wild Dog Management Strategy. 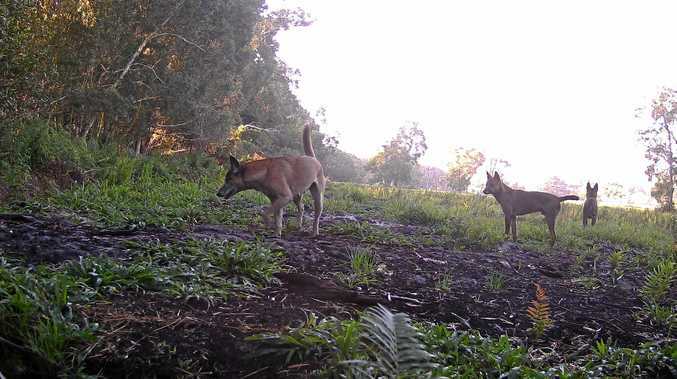 "Although Biosecurity Queensland has met most of its commitments in the strategy, it is unclear what benefits have resulted from the state's investment in wild dog management,” the report said. But in contrast Biosecurity Queensland's fight against Panama disease in northern Queensland banana farms has been successful. "Test results for the Panama program indicate Biosecurity Queensland's containment measures have so far succeeded,” the report said. The QAO report found Biosecurity Queensland had identified its shortcomings and implemented systems to better monitor its programs' effectiveness. The audit said the agency would facing increasing pressure from a globalised world economy. "Queensland's biosecurity system must be ready to respond. To maintain community confidence, it must also regularly report on its effectiveness in managing these risks,” the report said. The report recommended the organisation should better collect data to evaluate how effective programs are and to improve quarterly reporting, and better monitor input and output costs. 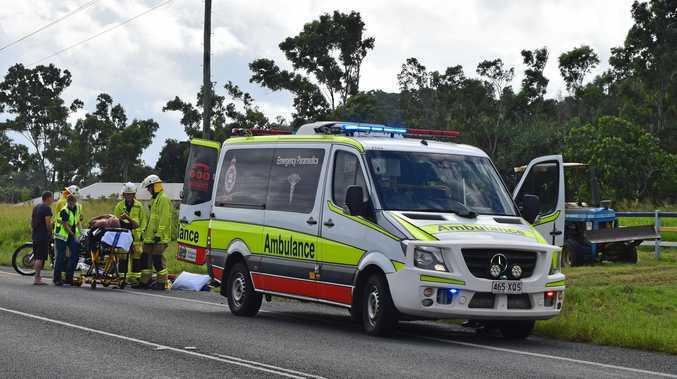 News Collision took place on Shute Harbour Road earlier on Thursday. Entertainment Check out what's happening around the Whitsundays. News You might be able to play on the playground sooner than you think. Crime Man faces court on weapons, knife and explosives charges.